Candidates aspiring for admission into courses like B. Arch or B. Planning in centrally funded technical institutes or National institute of Technology, must have a thorough understanding of JEE Mains Paper 2 Syllabus 2018.Moreover, if the candidates are planning for admission into the two IITs offering Architecture courses, they are required to have an in-depth knowledge of JEE Mains Paper 2 Syllabus 2018 which will help them to plan their preparation strategy accordingly.The candidate must also practice the questions related to the topics mentioned in JEE Mains Syllabus 2018-Paper 2. This would also help the candidate by increasing their speed and accuracy. The JEE Mains Paper 2 Syllabus 2018 with weightage, brought to the candidates by Vidyakul, gives a clear understanding of the topics that carry the maximum weightage and thus must be prepared accordingly. This also benefits the candidate to identify and understand his/her strong and week points, thus guiding them to prepare for the exam strategically. The JEE Mains Paper 2 Syllabus, brought to the candidates by Vidyakul, provides as in-depth analysis of all three sections/parts of the JEE Mains Paper 2. The syllabus for Section 1, i.e. Mathematics, is the same as that of JEE Mains Paper 1, which is conducted to facilitate admissions in B. Tech/B. 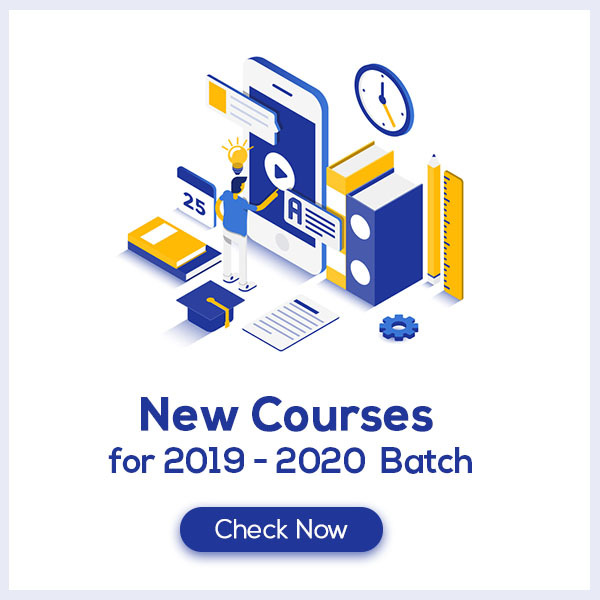 E-courses in IITs, NITs and other CFTIs. On the other hand, the syllabus for Section 2 and Section 3, i.e. Aptitude test and Drawing Skills are given below in detail. • Texture and objects related to Architecture and building environment. • Visualizing 3D objects from 2D drawings. • Three dimensional – perception and appreciation of scale and proportion of objects. • Color texture, building forms and elements, contrast and harmony. • Sketching of activities from memory of urban scenes (public space, festivals, market, street scenes, recreational spaces monuments, etc. ), landscape (gardens, trees, river fronts, jungles, plants etc.) and rural life. The candidates aspiring for B. Arch from the two IITs namely, IIT Roorkee and IIT Kharagpur, have to appear for the Architecture Aptitude Test, whose syllabus is given below. Candidate must have an in-depth understanding of all the topics given below in the JEE Mains Paper 2 Syllabus for Architecture Aptitude Test to facilitate admission into IITs. • Ordinary domestic or everyday life utilizable objects like equipment, furniture, etc. • elevation (side or front views) of simple solid objects like cones, prisms, splayed surface holders, cylinders, cubes, etc. • Visualization through constituting objects in memory. The topics carrying maximum weightage in JEE Mains Paper 2 Syllabus 2018 must be thoroughly prepared for the JEE Exam. Candidates must note the Important topics of JEE Mains Paper 2 Syllabus 2018 given below to prepare strategically. • Understanding and appreciation of scale and proportion of objects, building forms and elements. • Color texture, harmony and contrast. • Design and drawing of geometrical or abstract shapes and patterns in pencil. • Subtraction, rotation, development of surfaces and volumes, Generation of Plan, elevations and 3 D views of objects, Transformation of forms both 2 D and 3 D union. • Creating two dimensional and three-dimensional compositions using given shapes and forms. • Sketching of scenes and activities from memory, landscape. Candidates appearing for JEE Mains Paper 2 must note the Weightage of important topics since this will help them to prepare their preparation strategy accordingly. In addition, knowing the Weightage of Important Aptitude topics in JEE mains Paper 2 Syllabus would help the candidate revise the syllabus effectively. This would ultimately maximize their marks in JEE Exam.